Tibet and Kailash visa procedure is same. It is paper permit and Visa. Tibet permit and Tibet visa is different. 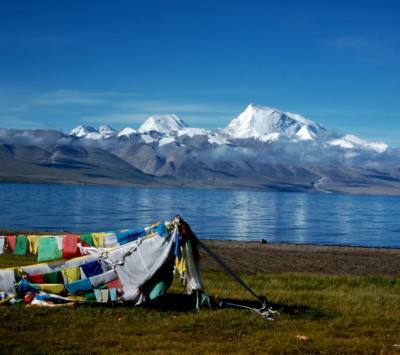 Once Tibet permit is provided by TTB (Tibet Tourism bureau), travelers are allowed to enter Tibet or Kailash. Only authorize travel company are allowed to apply for Tibet travel permit. 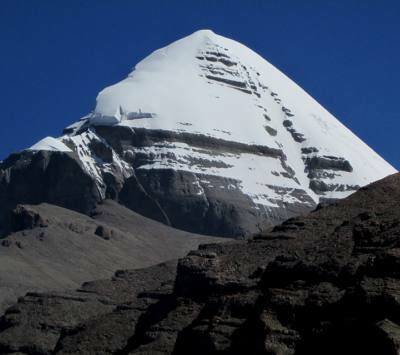 Tibet Kailash Travel and Tours is authorized and listed in TTB. Tibet traveler permit and Chinese visa is totally different. With Chinese visa, no one can enter Tibet. 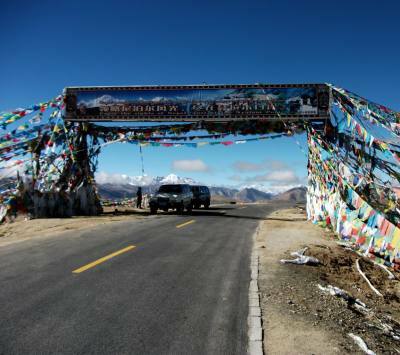 Permit procedure is different for those who are entering Tibet from mainland China. The procedure is different who are entering Tibet from Kathmandu Nepal. Foreigners entering Tibet from Kathmandu Nepal needs Tibet travel permit issued by TTB and Tibetan visa issued by Chinese embassy Kathmandu. Only authorized travel companies are allowed to apply for these visa and permit. There are different visa costs as per nationalities. Foreigners entering Tibet from mainland China needs Chinese visa and passport copy to obtain Tibet travel permit. This is also authorized only to authorize travel companies. Foreigner travelers have to get Tibet permit in hand before entering Tibet.